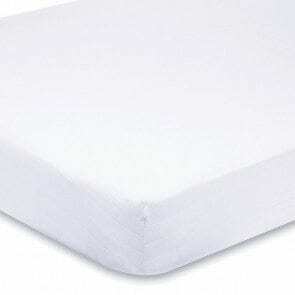 A Spare Safety Approved Mattress for your Baby Box. Delivery is FREE to the UK and Ireland for all Products! All our products are delivered by courier with full Track & Trace. 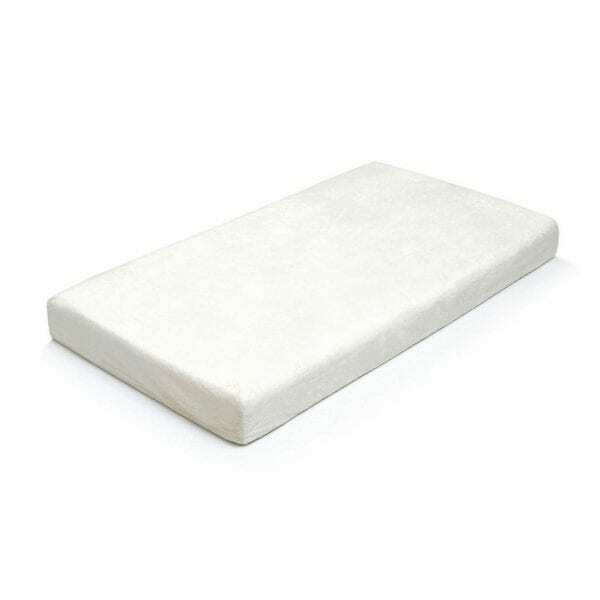 A Spare Safety Approved Mattress for your Baby Box. 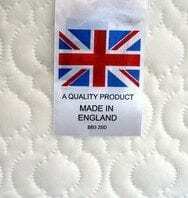 Our Mattresses are made in the UK and conform to the requirements of BS 1877 Part 10 for safety and performance, and BS 7177 for flammability. The Blanket and Toy Gift Box is a perfect gift for any newborn. Each Gift Box includes our gorgeous signature elephant soft toy for baby to play with, and a luxurious 100% Cotton Blanket to keep them cosy and warm at night or for tummy time during the day. 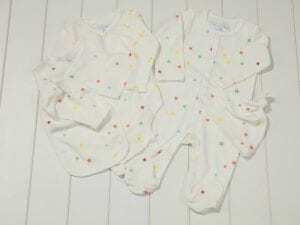 The Muslin Swaddle Gift Box is a great gift for any new parent. Each Gift Box includes two 100% Cotton Extra Large Muslin Swaddles which are ideal for swaddling a newborn, nursing, or covering a stroller when baby drifts off to sleep. Make Laundry day a little easier with a Spare Sheet for your Baby Box Mattress! Our Bed Sheets are all 100% Super Soft Cotton. 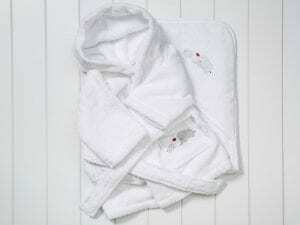 Make bath times that bit more special with a luxury robe and towel set. The Set includes a plush hooded bath robe and hooded towel made from the finest super soft cotton, providing softness and cosiness after every bath.